It has been a rough couple of weeks for security vendors. Juniper with their remote access issue and and then Fortinet with their hardcoded password. Now, Cisco has found itself in the media. Namely Cisco's ASA firewall product line. 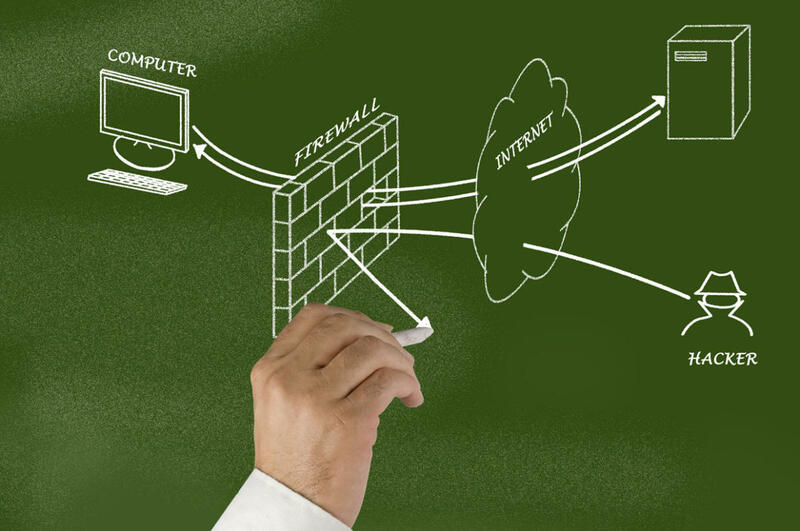 These are firewalls that can be purchased as an appliance, blades or even virtual. The part of this that is most pressing is that Cisco claims that there are over a million of these deployed. Today comes word that Cisco has published an advisory for a vulnerability that was discovered by David Barksdale, Jordan Gruskovnjak, and Alex Wheeler of Exodus Intelligence. The part that leapt of the screen was the fact that this has a CVSS (Common Vulnerability Scoring System) score of 10. As was remarked by a couple of acquaintances, the first quipped “I haven't seen a CVSSv2 score of 10 in a long time” and the other added “We're starting our patching now”. So what is at the root of this issue? If I was a betting man, I’d say that this sounds like a problem that could get worse in short order. Think “Dune". The researchers who discovered this problem also released a blog today to coincide with the advisory being posted. The algorithm for re-assembling IKE payloads fragmented with the Cisco fragmentation protocol contains a bounds-checking flaw that allows a heap buffer to be overflowed with attacker-controlled data. A sequence of payloads with carefully chosen parameters causes a buffer of insufficient size to be allocated in the heap which is then overflowed when fragment payloads are copied into the buffer. Attackers can use this vulnerability to execute arbitrary code on affected devices. So, how did this make it past QA? A question that I'm certain someone will be wanting an answer for. If you are working for an organization that fins you responsible for the oversight of ASA firewalls and you've made it this far into the post, stop. You need to start patching as soon as possible as I can well imagine that this will get worse before it gets better. In no time at all we could very well be seeing Shai-Hulud wormsign the likes of which we have not seen before.